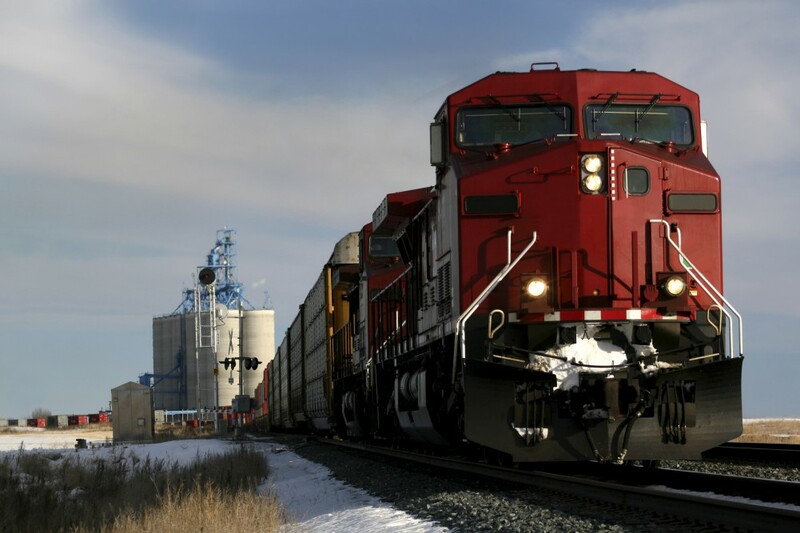 The rail market demands that its suppliers understand the unique set of requirements specific to its applications. 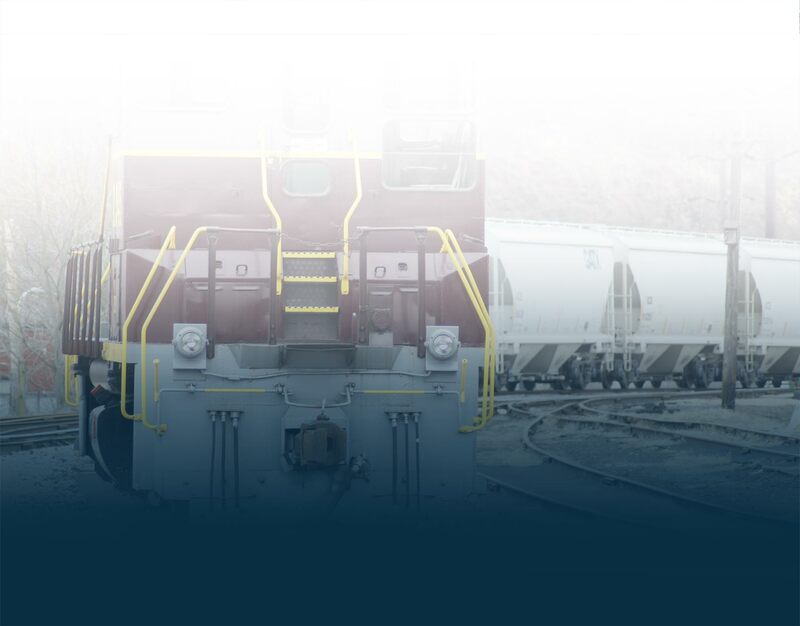 Cervis is fortunate to have on staff industry experts who have been working in the application of wireless control systems in the rail markets for over 20 years. 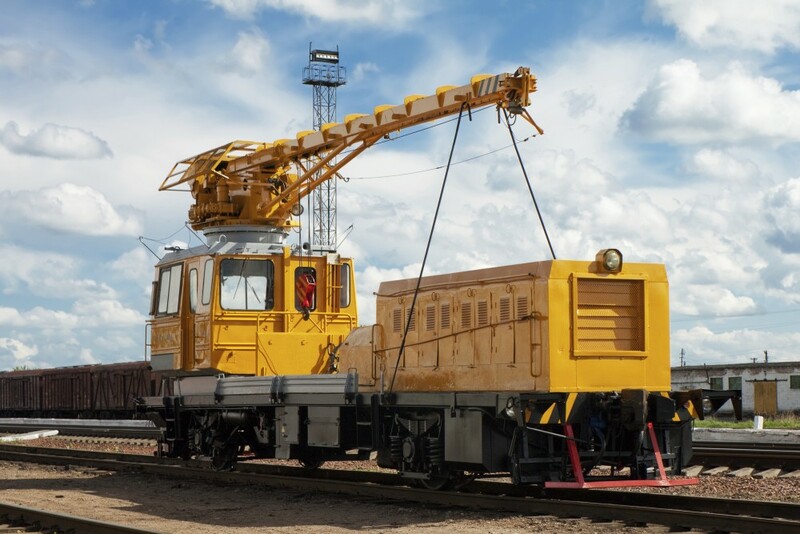 We have been successful in completing applications in both railway maintenance and industrial locomotive control. We have a broad set of wireless control products from simple handheld pushbutton devices to belly pack variable speed controllers. We work with OEMs and end users in the industry to provide complete, custom wireless remote control solutions. 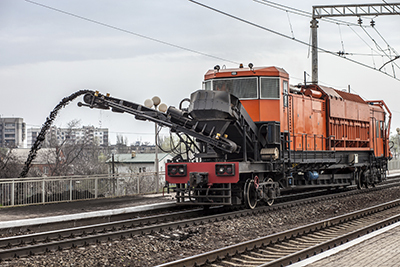 There are many applications in the railway maintenance industry and Cervis products are well suited to make your project safer and more efficient. The NEW Cervis Series Locomotive Remote Control System (LRC) has been developed to provide Industrial Rail and Railway Operations an alternative to current Remote Locomotive Control.